Instead of £60.00. You save £3.00 due to the online discount . Waste containers for waste of all kinds are exposed to high loads in daily use. 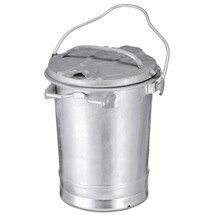 A waste container as per DIN 6628/6629 represents quality and robustness. In addition, this container is liquid-tight. This robust waste container with various filling volumes is available for the proper disposal of waste. 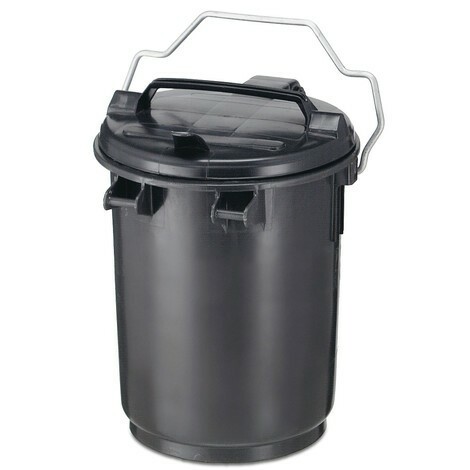 Depending on its size, the waste container comes with 2 side handles and a lid handle or a handhold and bow-shaped handle. All container options are also suitable for outdoor use. As per DIN 6628/6629, the waste container is particularly hard-wearing and durable. Dispose of waste properly with standardised containers. 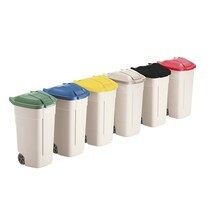 Order the waste container from our shop.